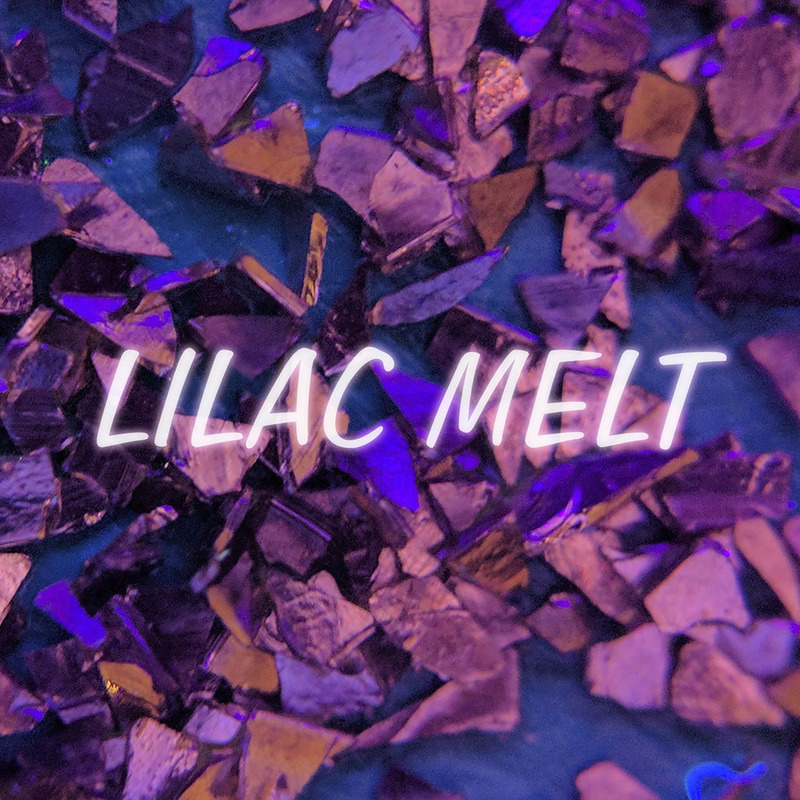 Lilac Melt are an indie dream-pop/shoegaze band formed in 2018 in Edinburgh, Scotland. Having rich experience in songwriting, recording and touring with other music projects, the 4 members decided to join forces and experiment with alternative, atmospheric sounds. In February 2018, Katherine Aly (vocals) joined the band of Dave Brown (guitar) and Will Oke (bass), who were looking for a female singer and the 3 of them began working on their first EP with Phil Hague from Admiral Fallow writing drums and percussion for them. Members: Katherine Aly – vocals, Dave Brown – guitar, Will Oke – bass, Phil Hague (on record) James Cougan (live) – drums/percussion. Debut EP released November 19th 2018.